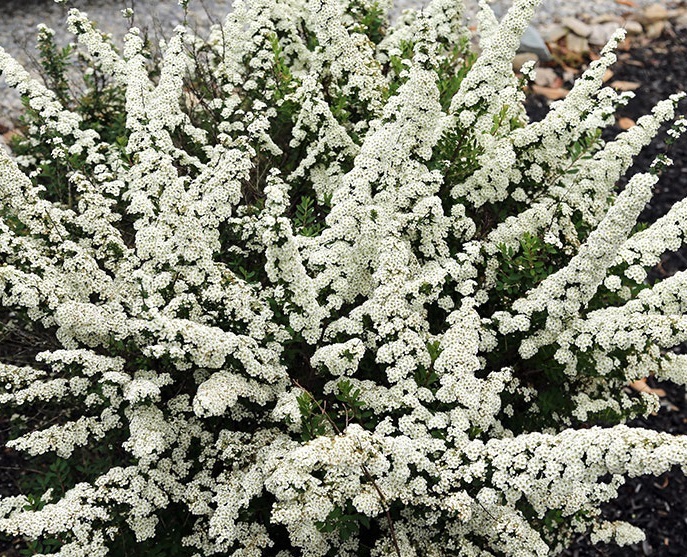 A stunning, deciduous shrub with clusters of bright white flowers. 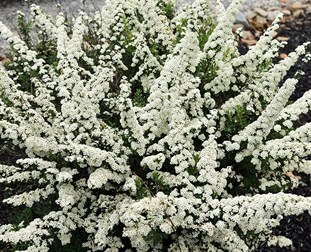 We recommend giving the Spirea a good prune before new growth begins in Spring. This will help to produce colourful and vibrant foliage. The spirea prefers a full sun to part shade position.